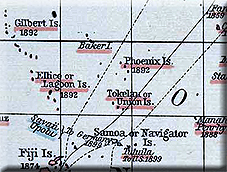 Tokelau is a chain of three islands in the Western Pacific. 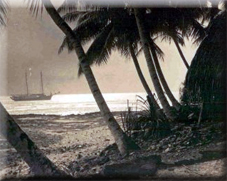 The first of these islands (Atafu) was discovered by Commodore John Byron on the Dolphin who named it the Duke of York Island in 1765. In 1790 it was actually searched by Captain Edwards of the Pandora who was looking for the infamous Bounty mutineers. 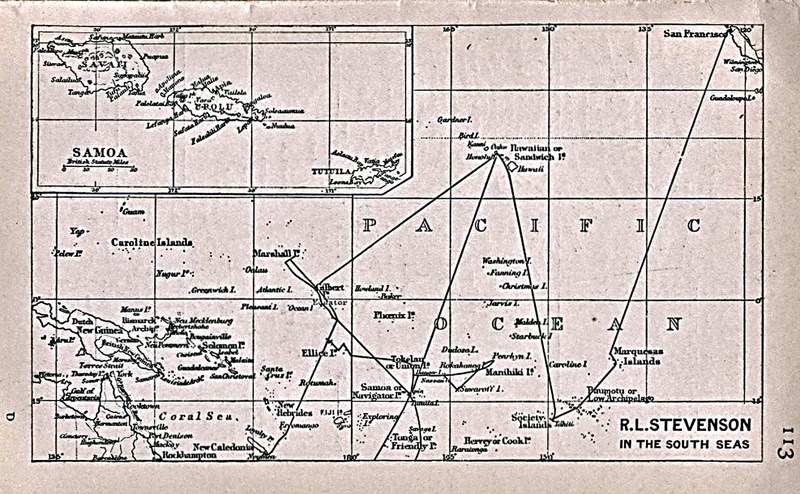 The chain was nomincally claimed by Britain in 1877 when they claimed all islands in the Pacific not yet claimed. The islands officially became a British protectorate in 1889 when the flag was formally raised. The colony was to known as the Union Group but it would be administered from the Gilbert and Ellice islands from 1916. 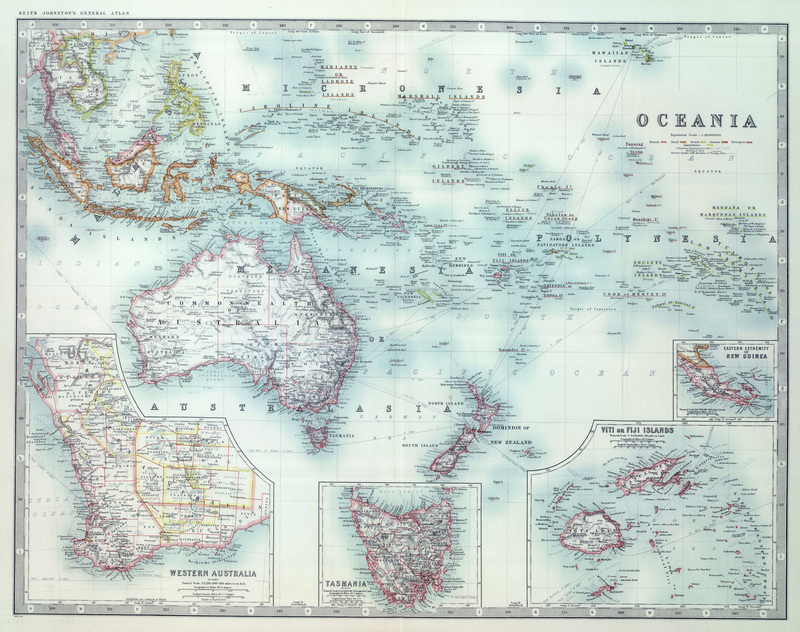 In 1925 jurisdiction was switched to the Samoan islands.